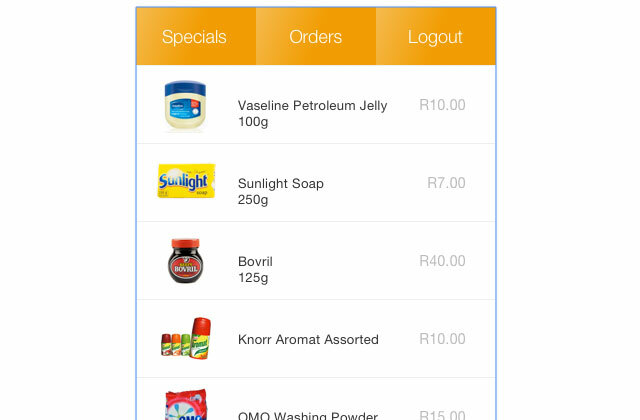 Owners of South African informal convenience stores, better known as spaza shops, now have an Android-based smartphone app that allows them to replenish their shelves electronically. 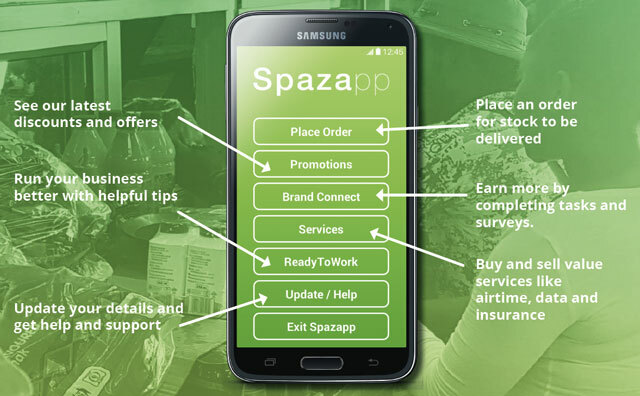 Durban-based technology start-up Spazapp has launched the app, which is specifically designed for “last-mile traders and disadvantaged communities”. The app, also called Spazapp, works to connect users directly to bulk buying opportunities and business support, the company said. The free Spazapp Android app gives traders the ability to order directly from big brands and suppliers. It aims to help those who typically “have the least” but who are paying the most for basic goods because of inefficient supply chain processes. CEO Tim Strang said the app is meant to help informal traders lower the cost of the essential groceries that they sell in their communities by placing orders for free directly from large suppliers without having to shut down their store, pay for transport or miss out on bulk-buying savings because of cash-flow constraints. Traders register on the app and make an ATM deposit or electronic funds transfer into an e-wallet to buy and receive goods. The e-wallet reduces the risk for both owners and delivery firms, Strang said. The app also allows traders to sell airtime, data and life insurance policies, eliminating the expense of hired equipment to print vouchers. The team started on the project in June 2014 and went live with a beta version in July 2016. Core partners include Unilever and Tiger Brands.